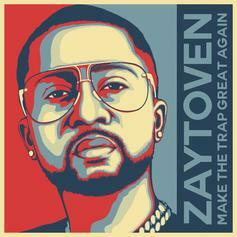 Zaytoven sets out to "Make America Trap Again." 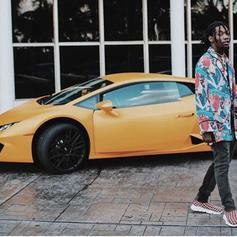 Thugger wants to know "where they plantin' them seeds at." 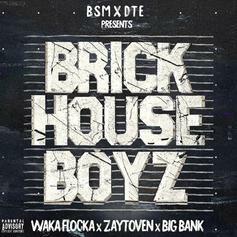 Waka Flocka, Zaytoven, & Big Bank Unite For "Brick House Boyz"
Waka Flocka, Zaytoven & Big Bank drop off a hard hitting tape. 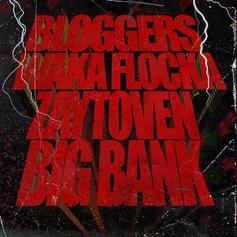 Waka Flocka & Big Bank Go Head 2 Head In "Bloggers"
Waka Flocka & Big Bank jump on a familiar break for "Bloggers" off upcoming "Brick House Boyz." 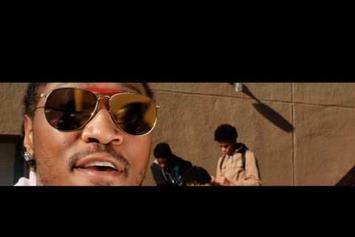 Check out Big Bank's new video for "I Did It," off his "King Of The Jungle" tape. 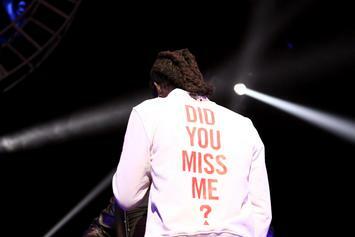 DTE boss Big Bank is the "King of the Jungle." His new tape features Future, Quavo, Fetty Wap, and more. 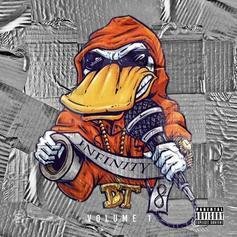 Marlo, Young Scooter and Big Bank combine for new track "Whole Thang"
Duct Tape Entertainment drops new compilation mixtape "Duct Tape Infinity." HNHH Premiere! Offset assists Big Bank on his new single "Ballin." 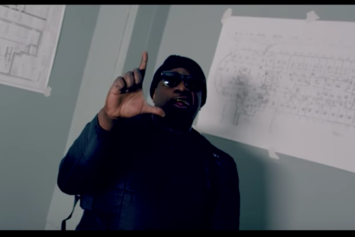 Big Bank & Future head to the trap in "25 Squares."